Clowning Around & Celebration Authority has the perfect DJ for your corporate event! 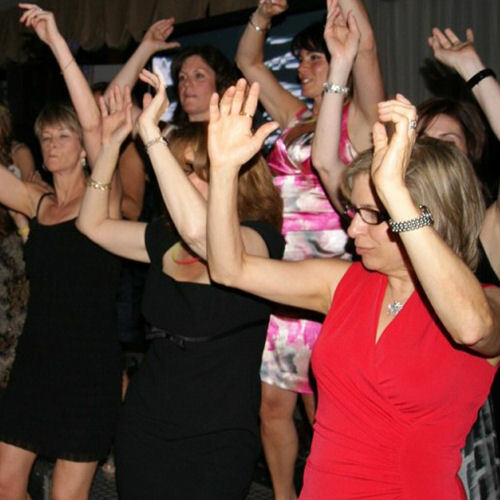 Whether you are hosting a holiday party for your employees and their families, or an elegant reception after a long week of meetings, our professional DJs will help you set the mood and treat your guests to a fun and exciting time. Our DJs can be as interactive or low-key as you would like. 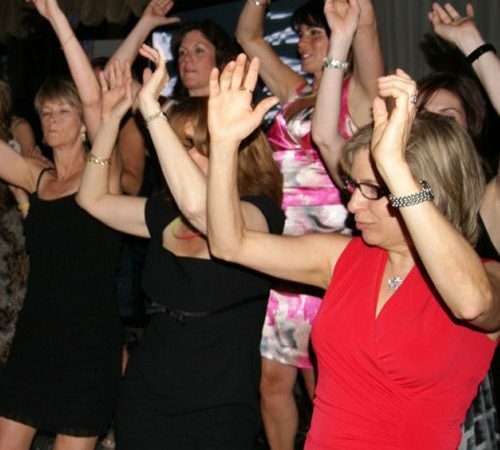 From playing elegant background music, to jumping out on the dancefloor with your guests to show them the latest dance moves, our DJs know what it takes entertain and please crowds of all types! Call us today for a custom quote and more information about our Corporate Event DJs!